Join us on Saturday March 16th at Lake Norman State Park for the Lake Norman State Park Six Hour Endurance Run & Relay. This event will be held rain or shine. We will have two divisions: individual and a three-person relay team. This event will be from 9:00am to 3:00pm. All runners who register by February 22nd will receive a free race shirt. There will also be a free pre-race raffle with cool prizes held 15 minutes before the event starts. This event is for both beginner and experienced runners. Run as few or as many hours as you would like or run as few or as many laps as you would like within the 6 hour time frame. 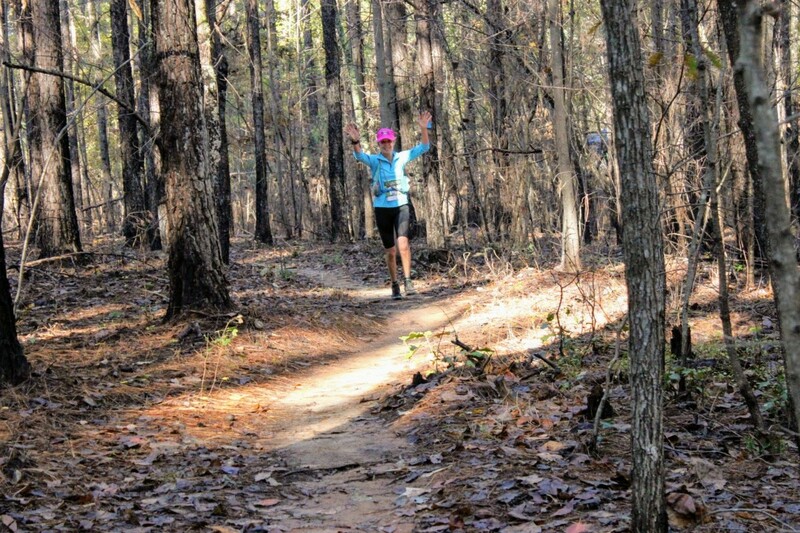 This is your perfect opportunity to either use this event as a tune up for an upcoming 50 or 100 mile race, or just to log some good single track trail miles and not have to worry about a DNF. 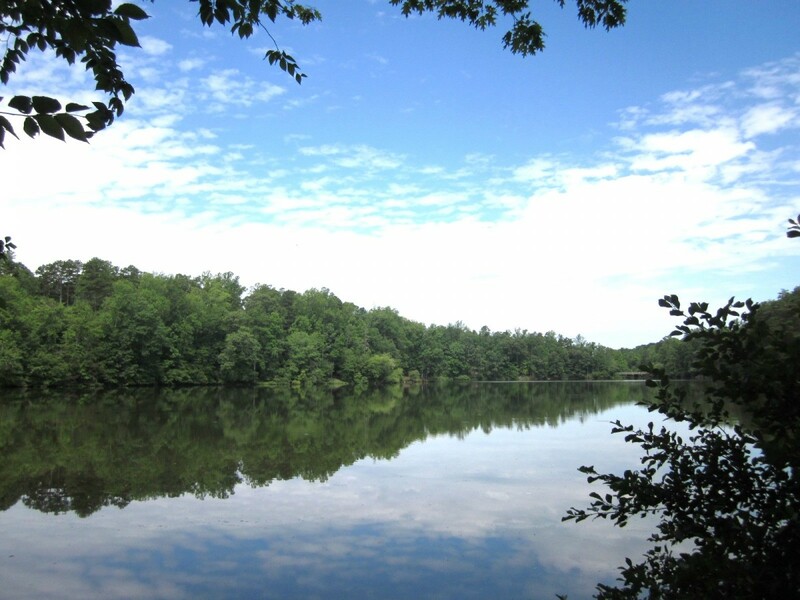 Lake Norman State Park offers campsites, fishing, access to boating, mountain biking, hiking trails and paddel boats. 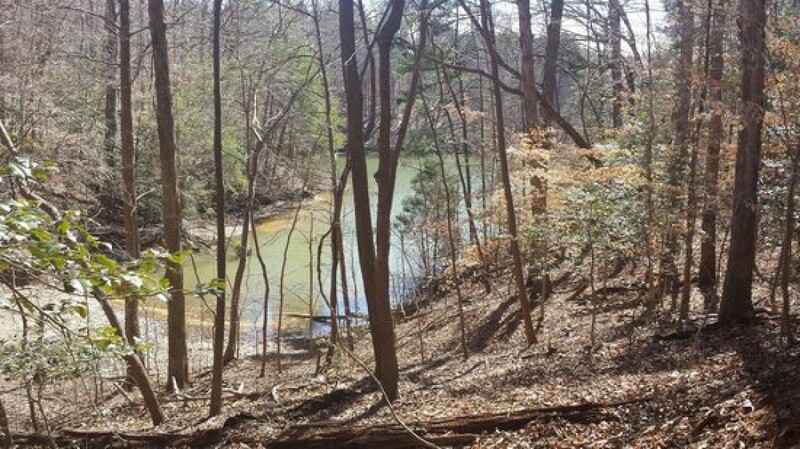 This trail run is along the shore of Lake Norman and provides gorgeous views, varied terrain (runnable course with rolling trails). The course will take place on the 4.7 mile Lake Shore Loop. Each loop will begin and end at the Start/Finish line which will be located at the end of Shortleaf Drive so you will have easy access to an aid station, drop bag or bathroom. There will be two fully stocked aid stations serving water, Mountain Dew, Coke, Ginger Ale, and Tailwind. Food will consist of pizza, cookies, oranges, chips, pretzels and other snacks. Hammer Gels will be provided. 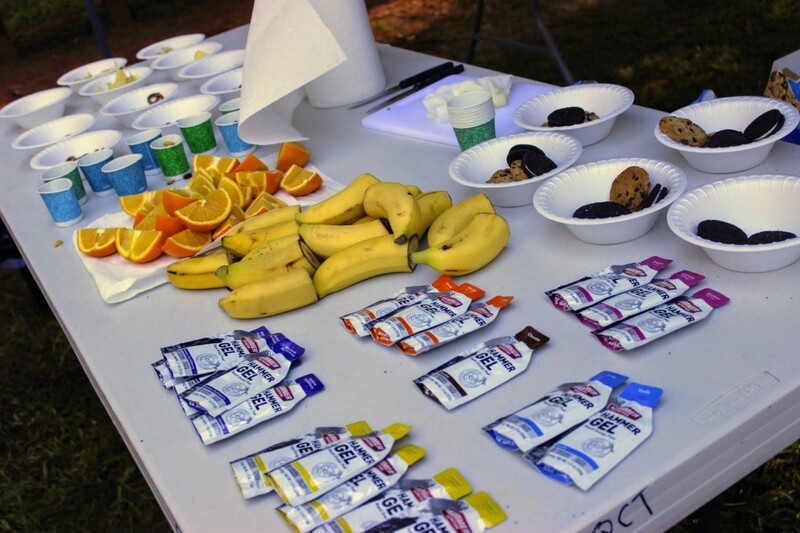 Space will be available at the Start/Finish line for canopies if you would like to set up your own aid station. There will also be a shelter available with picnic tables and a drop bag area. Please label your drop bag with your name or bib number. Please bring your own hydration source to carry with you on the course. Bathrooms are located at the Start/Finish line. 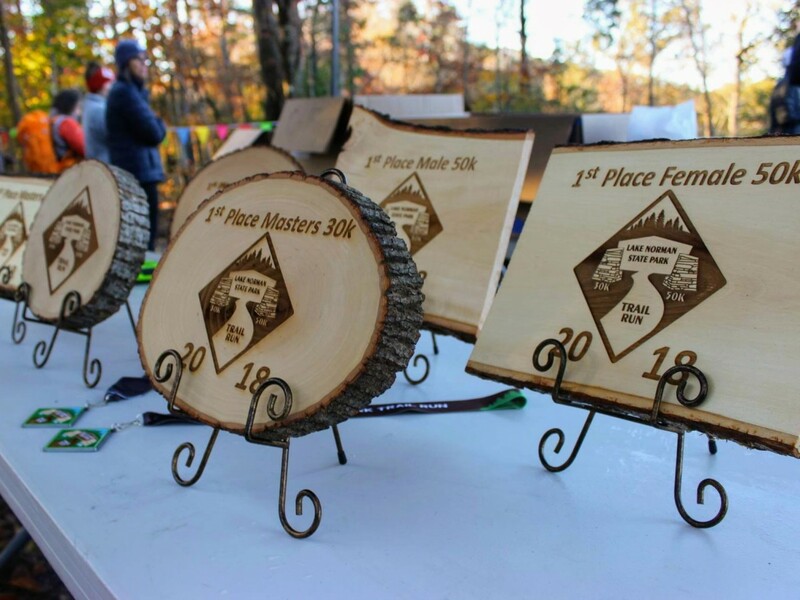 There will be special awards for 1st place overall male and female for the individual division (most miles completed in six hours), as well as a overall Masters award. There will also be awards issued to each of the three runners for the most miles completed in the Team (relay) Division. All results will be posted to Ultra Sign Up and Ultrarunning Magazine.